– Distributor recognition. Extreme Social has create strategies that offer points to sales representatives that can be redeemed for merchandise and more amenities. – Increased end users. We have developed customer points programs that increase a company’s number of active users through loyalty programs that let customers redeem points for gift cards at stores like Target and AMC. – Increased worker engagement. Extreme Social has designed and implemented recognition programs that award workers for generating customer enrollments. – Increased worker retention. We helped companies create rewards program that let each geographic branch of the company determine about how to best reward and motivate workers, which results in more personalized gifts and more engaged workers. – Sales achievement recognition. 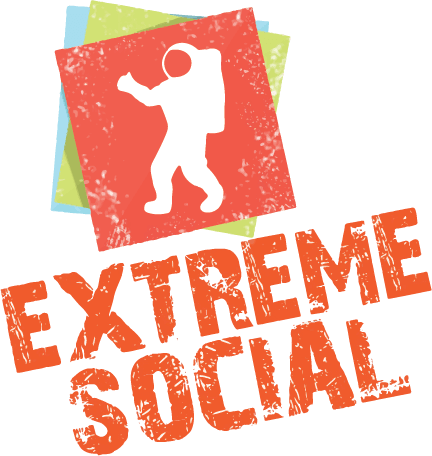 Extreme Social has established tiered-platform programs that recognize workers who reach certain achievement marks. – Simplified recognition program. We have help to create a simplify existing recognition program which has led to more engaged and happier workers. – Unique non-traditional bank recognition programs. We have created recognition systems that award workers who have been at the company for certain lengths of time, which resulted in more engaged workers and higher retention rates in these positions.